The fate of Cambodia shocked the world when the radical communist political party Khmer Rouge, under their leader Pol Pot, seized power in April 1975 after years of guerrilla warfare. The Khmer Rouge ruthlessly imposed an extremist programme to reconstruct Cambodia (under its Khmer name Kampuchea) on the communist model of Mao’s China. They aimed to remove social classes and Western influences from the country – creating a ‘Year Zero’. The population was made to work as labourers in one huge federation of collective farms. The inhabitants of towns and cities were forced to leave. No-one was spared: the ill, disabled, old and very young were also driven out, regardless of their physical condition. People who refused to leave, those who did not leave fast enough and those who would not obey orders were all murdered. 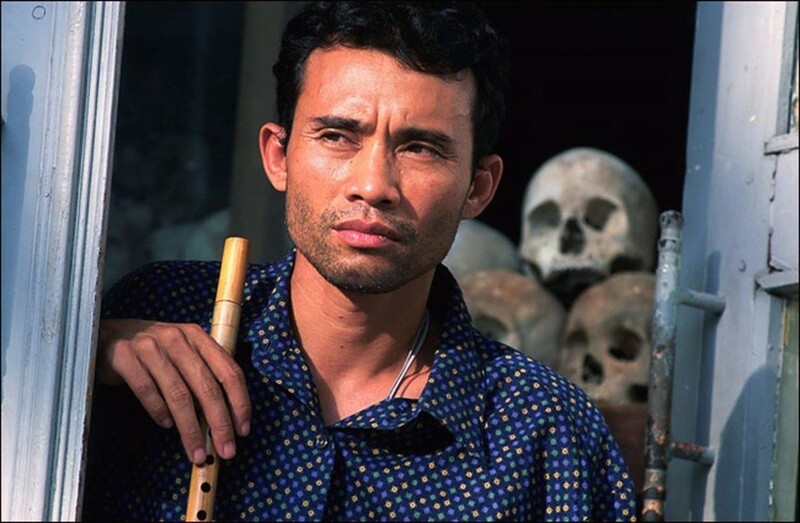 Ethnic minority groups were also targeted by the Khmer Rouge’s racism. These included ethnic Chinese, Vietnamese and Thai people, and Cambodians with Chinese, Vietnamese or Thai ancestry. Religion was outlawed by the regime – half the Cham Muslim population was murdered, as were 8,000 Christians. Buddhism was eliminated from the country and by 1977 there were barely any functioning monasteries left in Cambodia. Civilian deaths in this period, from execution, disease, exhaustion and starvation, have been estimated at well over two million people. 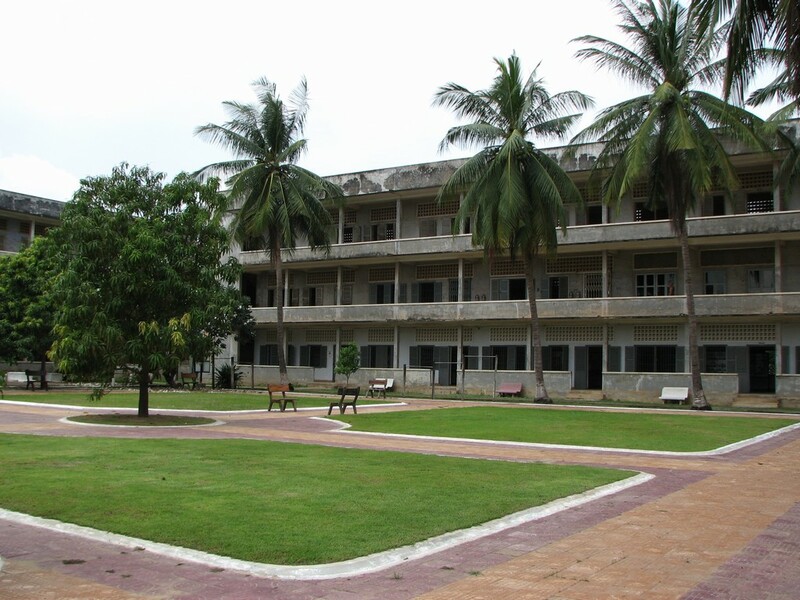 Image: Concentration camp at Tuol Sleng, also known as S-21. Chanrithy Him is a child survivor of the Genocide in Cambodia. 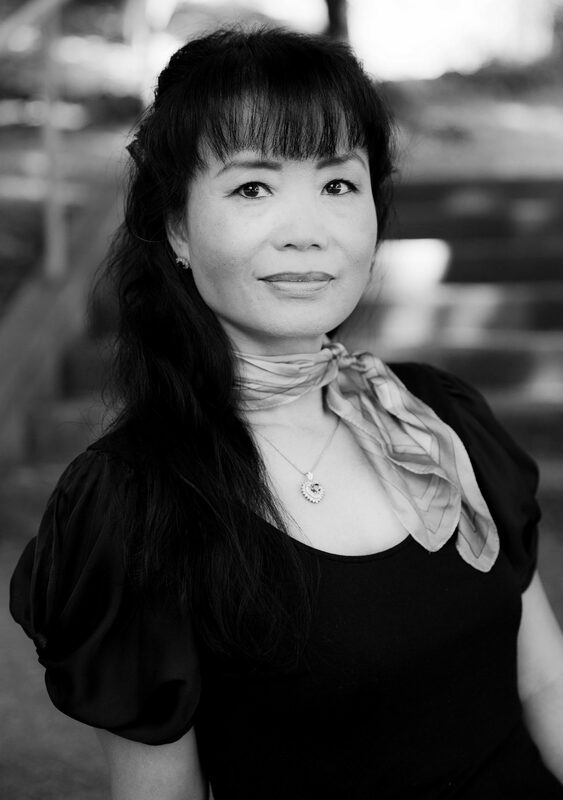 She experienced unimaginable trauma when she lost both her parents and five siblings during Pol Pot’s regime. 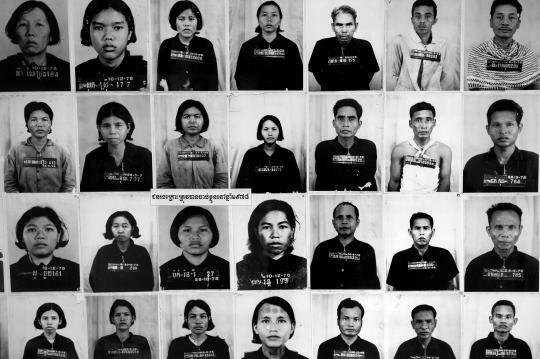 The Khmer Rouge’s interpretation of Maoist communism drove them to create a classless society, simply by eliminating all social classes except for the ‘old people’ – poor peasants who worked the land. When the Khmer Rouge took over Cambodia, Arn was sent with hundreds of other children to a prison camp. He survived by entertaining soldiers with his flute-playing.